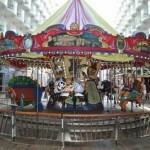 In the past, the cruise industry was viewed as a way for seniors to vacation in a safe and low key environment. But it was not a vacation choice for families or the younger crowd. However, all of that has changed as cruise lines now offer a huge variety of destinations, themed cruises and even adventure trips. And each one of these floating cities offers activities, entertainment and cuisine that appeals to travelers of any age and from every walk of life. Regardless of where the cruise is going, there are activities underway throughout the day and far into the night to keep travelers busy. Music, dancing, movies and even live entertainment provide fun for adults of all ages. 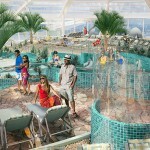 And the swimming pools, gym facilities and outdoor activities meet the needs of even the most active travelers. In the tropical climates, kids and adults alike will enjoy spending each day in the massive swimming pools complete with water slides, wave pools, surf pools and even water park like attractions. 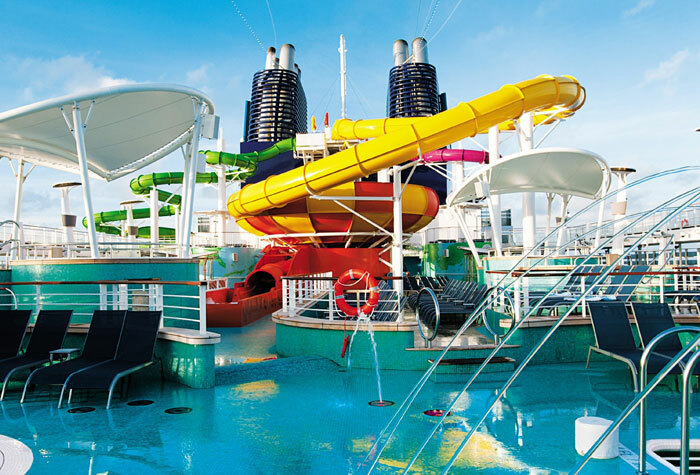 If you are interested in booking a cruise with other enthusiasts who share your favorite hobby or activity, then you are in luck. 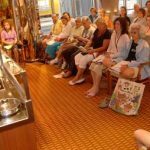 There are cruises that offer concerts throughout the day, cruises that feature guest chefs who offer cooking classes and demonstrations and even cruises that are hosted by celebrities. What better way to learn more about your favorite athlete or author than to share a vacation with him or her. And you will be pleased to learn that in many cases, the celebrity cruises often donate a portion of the proceeds from each trip to a charitable cause. For families with small children, cruises with cartoon and fictional characters are a great way to keep the kids entertained. A day or two at the pool is fun for a child but by day three there needs to be something new and exciting to keep a child’s attention. Eating with a favorite Superhero or cartoon character is a once in a lifetime experience that could be just the excitement that your child is looking for. 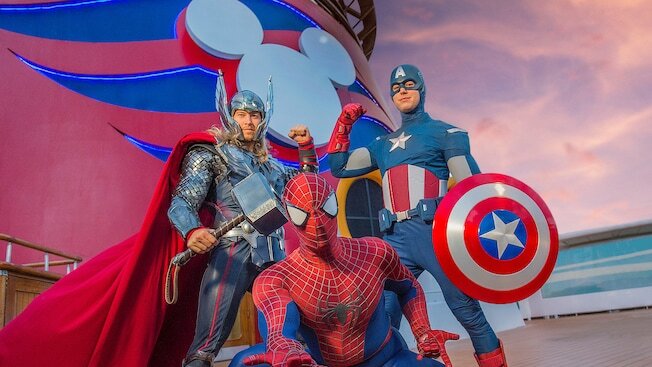 In addition, special activities can be booked which allow children to interact with the characters and even don a costume and take part in a skit or pose for photos with all of his or her new friends. Vacationing with older children and teens can often be equally as challenging as when they were toddlers, and they are more quick to complain about being bored when they are older. 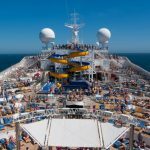 So booking a cruise that offers activities for older children can be the key to mom and dad getting to enjoy some time relaxing. Some cruise lines are offering a teen space where kids can go hang out and make friends in a safe and supervised, albeit not parentally supervised, environment. 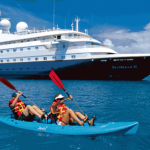 Other cruises offer classes and activities for teens such as a day in the life of a marine biologist or exploration of historic sites with a focus on information and activities geared to teens. 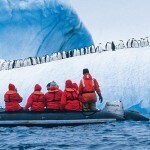 Very few travel destinations truly offer something for everyone in your travel group. But booking a cruise could be the one solution to offer everyone a great vacation and experiences tailored to their own interests.